Thanks to the following companies for their enthusiasm and support on this project! Interested in joining the chorus? Request sponsor information via the Contact Us form. John Hancock Investments builds funds based on investor needs, then they search the world to find proven portfolio teams with specialized expertise in those strategies. 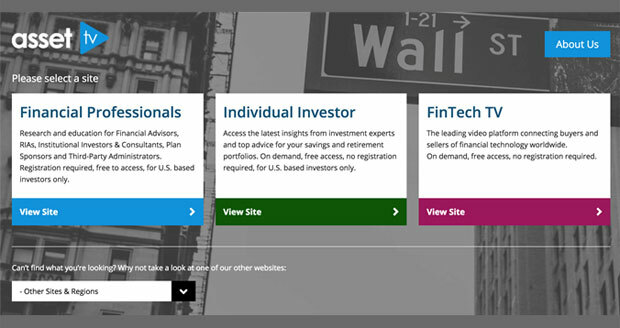 John Hancock Investments also offers a wide range of investing resources for investors and financial professionals. Their educational materials can help advisors make sense of the markets, prepare for the unexpected, focus on the long term, and build better portfolios. Learn more at www.jhinvestments.com. Elite Sponsor: Founded in 2015, White Glove Workshops is a digital marketing company that specializes in planning, managing and promoting educational seminars for professionals in the financial services industry. The company offers a 100% done-for-you turn-key, risk-free, hands-free, guaranteed way to grow your practice through educational seminars in libraries, community centers and restaurants across the United States and Canada, exclusively utilizing digital marketing to bring the right attendees to each workshop. For more information, visit www.whitegloveworkshops.com. 400,000 advisors, pension funds, consultants, family offices and wealth managers across the globe trust Asset TV for their due diligence, validation, research and learning. Asset TV provides continuous education, with expert videos and a personal viewing log, to track your progress. It’s free and easy to use. Sign up today. Also, check out this cool video of the New York Studio! 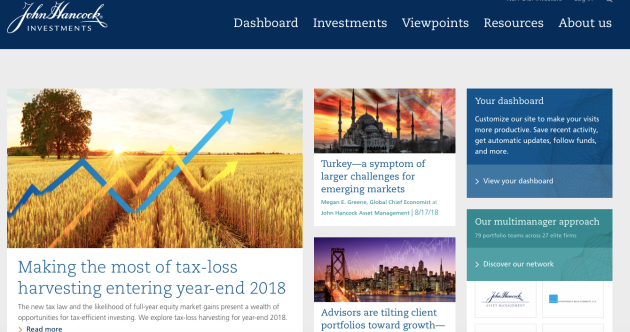 ​FlexShares® leverages research and investment expertise across disciplines to offer new, insightful solutions designed to address actual investor goals. Each strategy is purposefully matched with a core investment objective: growing assets, managing risk, generating income or managing liquidity. FlexShares ETFs are engineered from the ground up including collaborating with an index provider to build the appropriate index that is designed to produce persistent return attributes while emphasizing transparency and cost efficiency in order to deliver alternative index strategies. 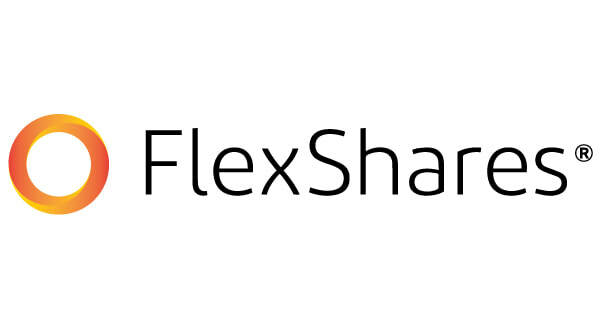 For more information, visit www.flexshares.com. Want more referrals? 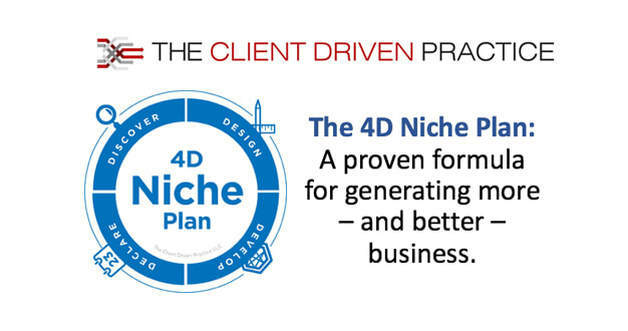 The 4D Niche Coaching System will help you hone your focus, clarify your message, and get people talking about you in a more powerful way. Get your free 4D Worksheet and start becoming more referable today! Be less busy. Learn about Snappy Kraken’s awesome digital marketing solutions for financial professionals. Download your free “Phone Scripts” and learn more now. 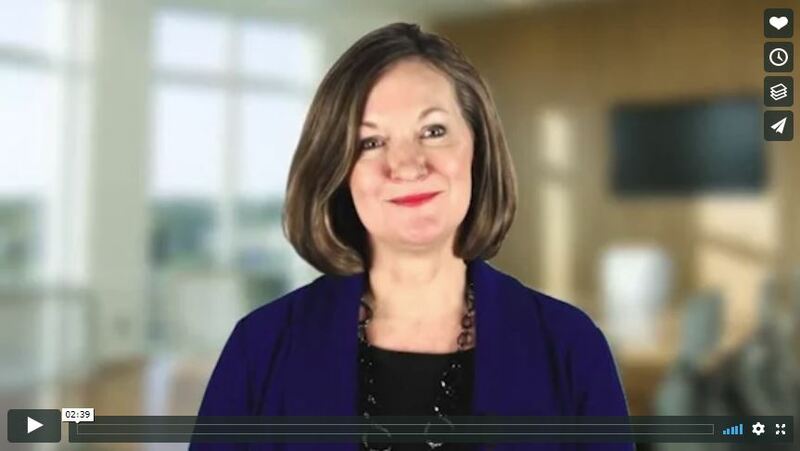 Ready to grow your financial advisory practice? 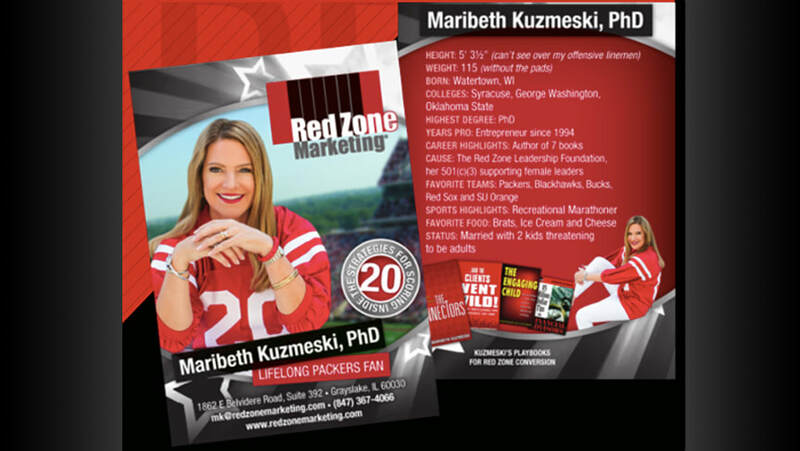 Sign up for Maribeth Kuzmeski’s weekly “Marketing Audibles” and learn the best-practice marketing ideas for increasing sales. Want to stand out? Sign up for Marie Swift’s special offer to attend the upcoming Advisor Thought Leader Summit FREE and download her tips sheet “How to be ON When the Camera is On." Get your offer in front of more financial advisors. Place a video, animated gif or a static ad in the space above. Contact us to discuss visibility options here … and at the upcoming summit! 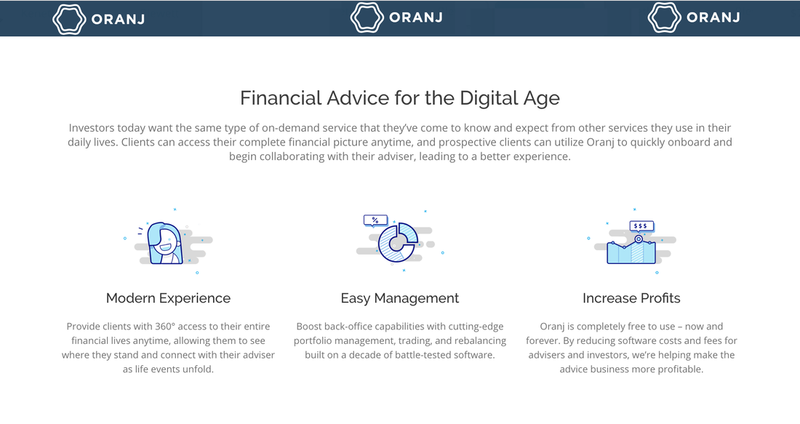 Oranj’s all-in-one software powers every element of an advisory practice while reducing software costs and fees for advisers and investors – making the advice business more profitable. 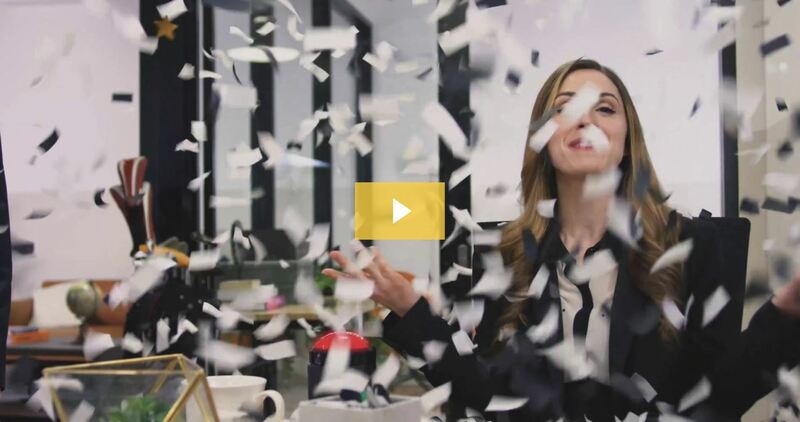 Click to see a video that details what advisers get for free with Oranj. www.RunOranj.com.